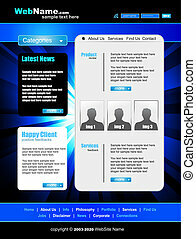 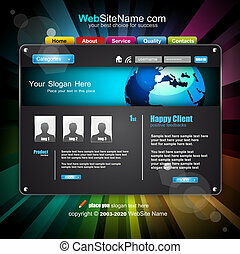 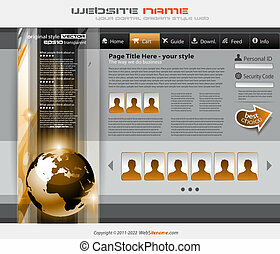 Hitech style business website template for elegant corporate sites with a lot of desgin elements included. 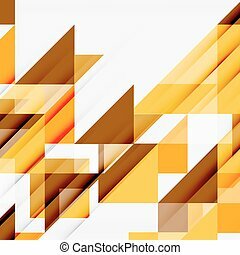 shadows are transparent. 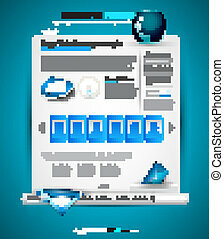 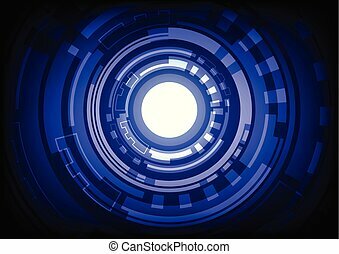 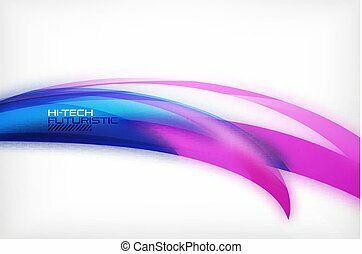 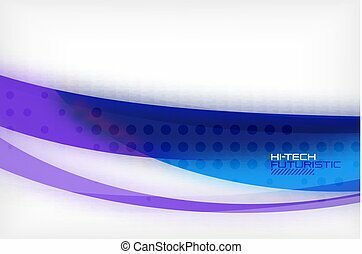 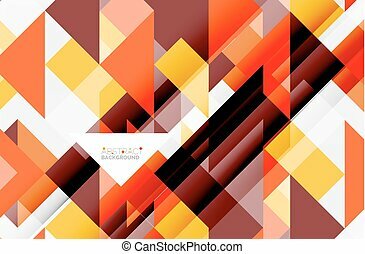 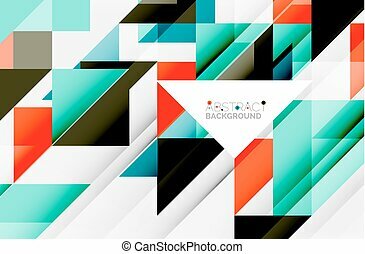 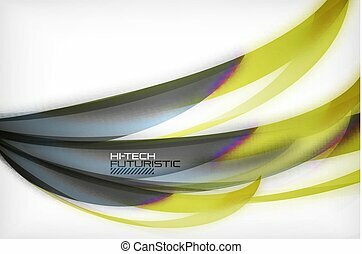 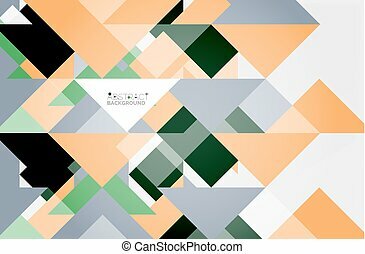 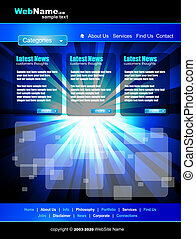 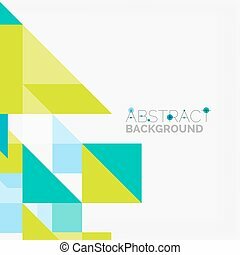 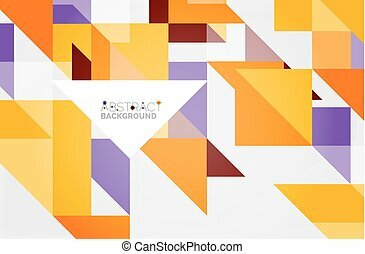 Abstract hitech digital technology blue background. 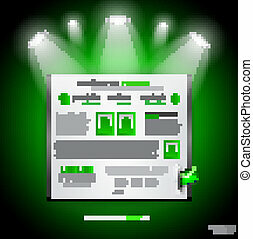 Illustration EPS10 Vector. 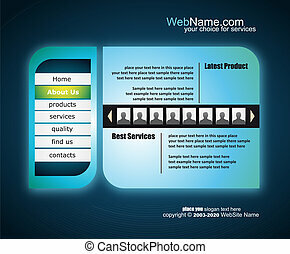 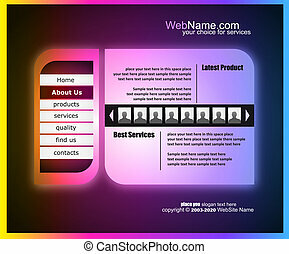 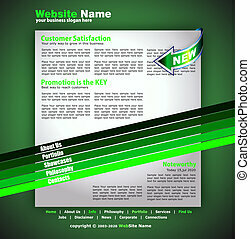 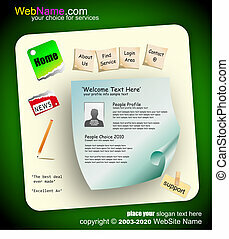 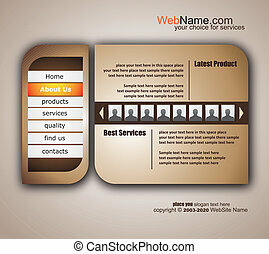 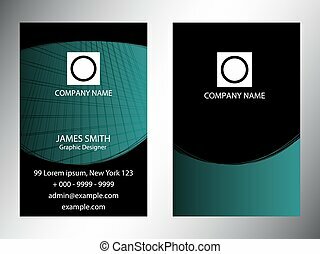 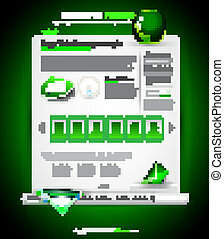 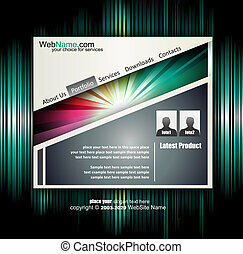 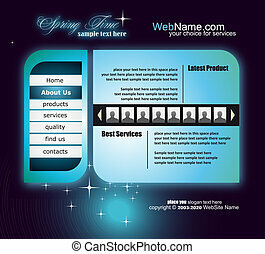 Use for banner, leaflet, wallpaper, website, template, poster and other design.